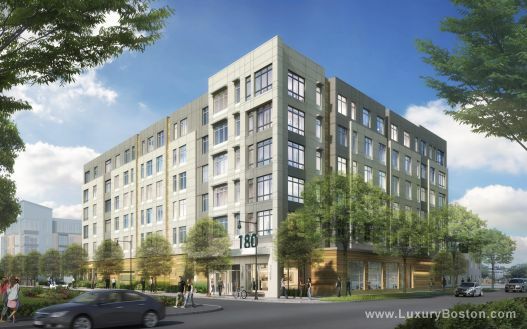 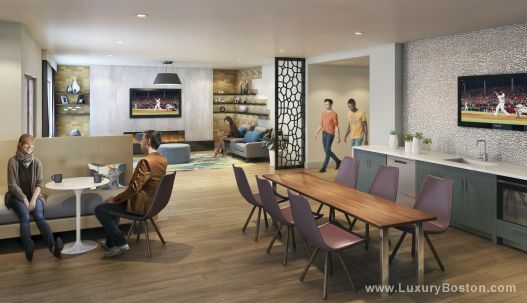 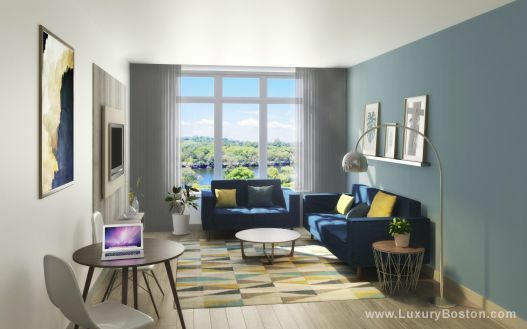 Telford 180 is an exciting new construction luxury condominium community in Allston, MA near The Charles River, Harvard University, The New Harvard University School of Engineering and Trader Joes. 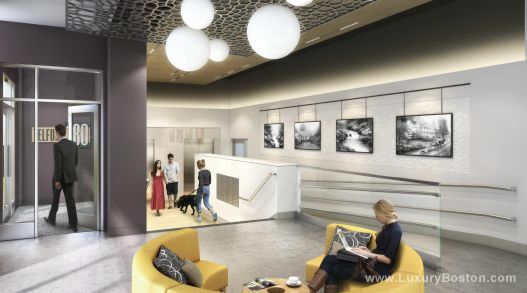 The building will feature an exterior courtyard with fire pit, grills and outdoor seating, fitness center, dog washing station, club lounge with fireplace, televisions, and work spaces. 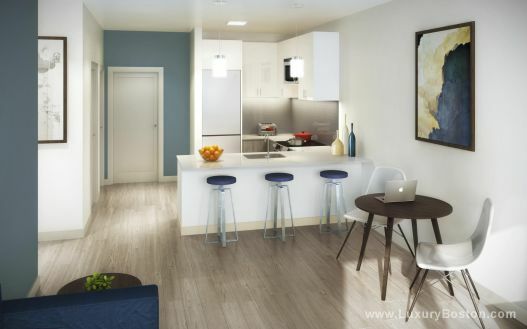 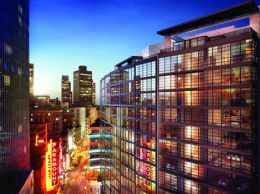 Units will feature hardwood flooring, double height windows, sleek high end kitchens and bathrooms.